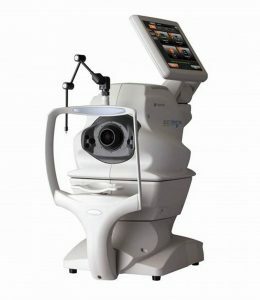 Our high-resolution Digital Retinal Camera allows us to take a photo of the back of your eye with a more detailed and wider-angled view than would normally be achieved with conventional observation methods. The real value of retinal photography is that it gives us a benchmark on the condition of your eyes. This makes it easier to monitor subtle abnormalities and detect future changes, which is especially valuable for detecting the early stages of glaucoma, macula degeneration and diabetic eye disease. All retinal images are kept on file and linked to your patient record allowing direct comparisons to be made from visit to visit. 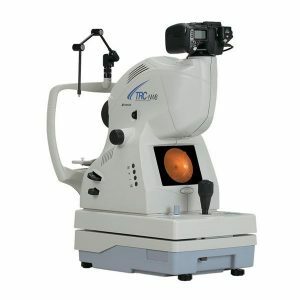 The Topcon Ocular Coherence Tomographer is our most recent addition, and represents the latest development in the area of macula and glaucoma assessment. This sensitive device can detect subtle changes missed by other methods, which enables us to detect and monitor macula degeneration and glaucoma in their earliest stages. This is especially important with early glaucoma, as there are almost no symptoms. By increasing the chances of early detection, OCT analysis decreases the likelihood of vision loss via prompt treatment or referral to an ophthalmologist. The Medmont M700 Visual Field Analyser is a diagnostic tool used to examine your peripheral vision. 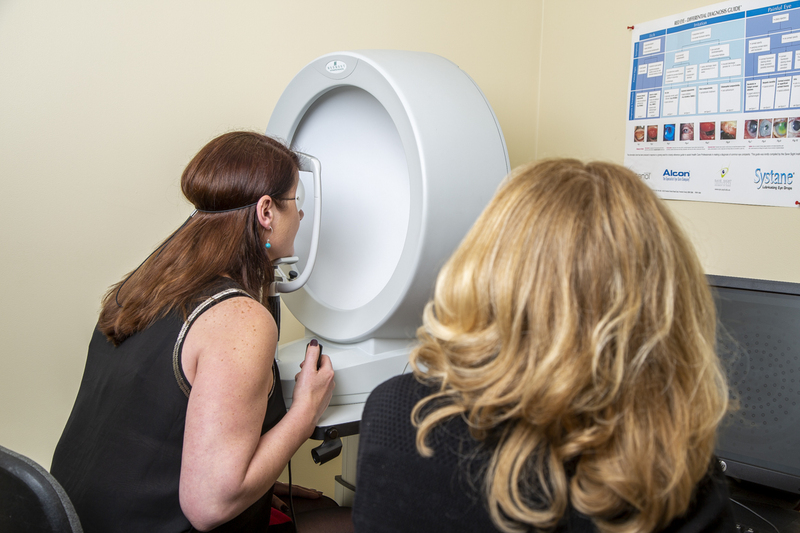 It is the recognised standard of care in the diagnosis and management of ocular diseases resulting in visual field loss, such as glaucoma, as well as neurological trauma due to strokes and head injury. It is used to confirm if glaucoma or neurological trauma has affected the functioning of the optic nerve, then evaluate the extent and severity the damage. 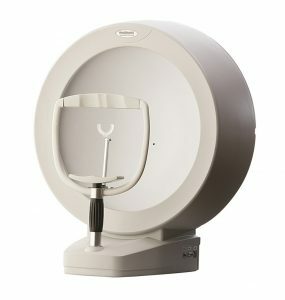 Ongoing visual field analysis is used to monitor the progression of glaucoma and neurological trauma as well as measure the efficacy of treatment. Visual field results are easily stored for future reference and can be used to monitor for subtle changes from visit to visit.